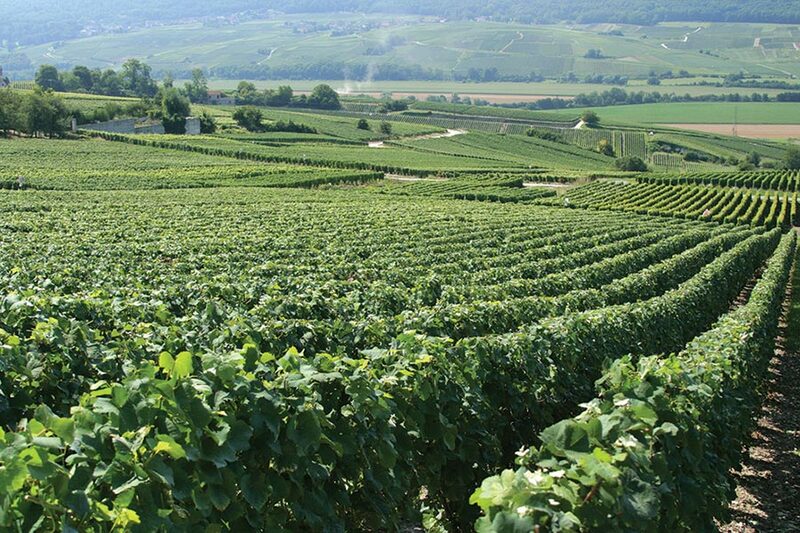 Our five-night tour of the Burgundy region has been carefully orchestrated to incorporate the finer elements of France: fine wines (Pinot Noir), luxurious four-star hotels, delightful cuisine, world-class vineyards, a gentle rolling terrain, and a Burgundian "joie de vivre" that is unsurpassed in all of France. 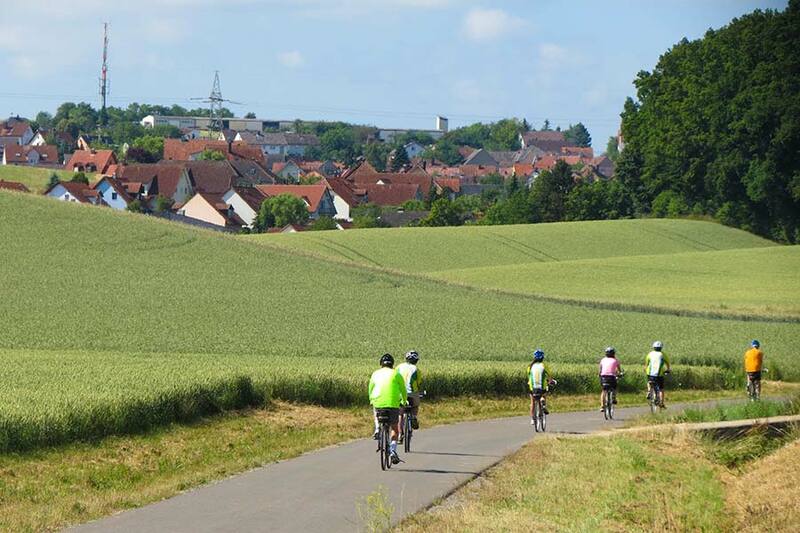 Burgundy is an ideal setting for a one-week cycling tour, as we explore the best of the Côte d'Or and then head south, touching the Côte Chalonnaise. The terrain is both flat and rolling, and the landscapes are breathtaking. This itinerary is designed with the touring cyclist in mind, as one can easily cycle any segment with a moderate amount of experience. Distances are limited to 25 - 45 miles per day, and all rides are fully supported. 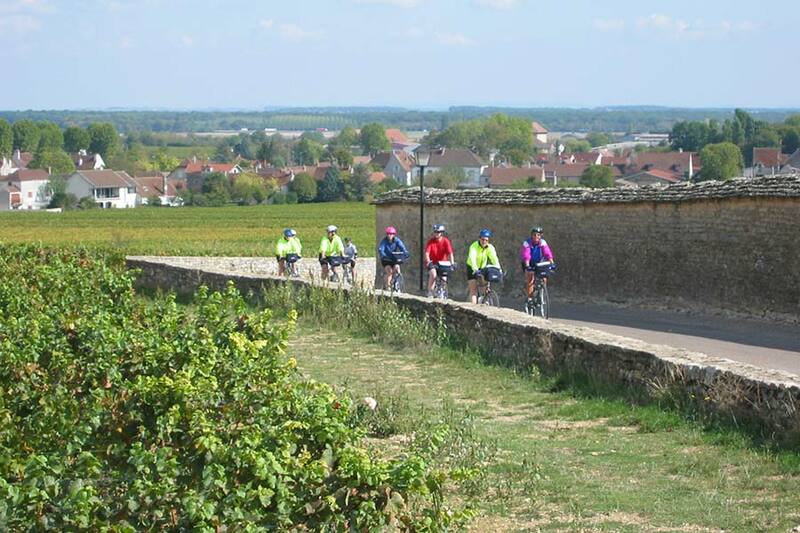 Our cycle at your own pace itinerary allows one to enjoy the wine, food, history, and culture of Burgundy at a relaxing pace. 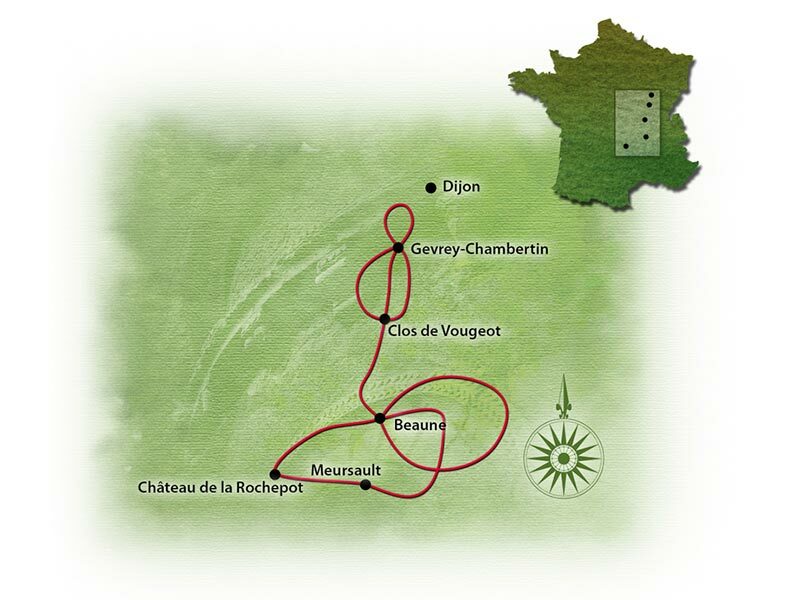 Highlights of this tour include a visit to Clos de Vougeot, the 15th century Hotel Dieu, medieval Château de la Rochepot, and a private cellar wine tasting. If you're an oenophile you won't be disappointed. 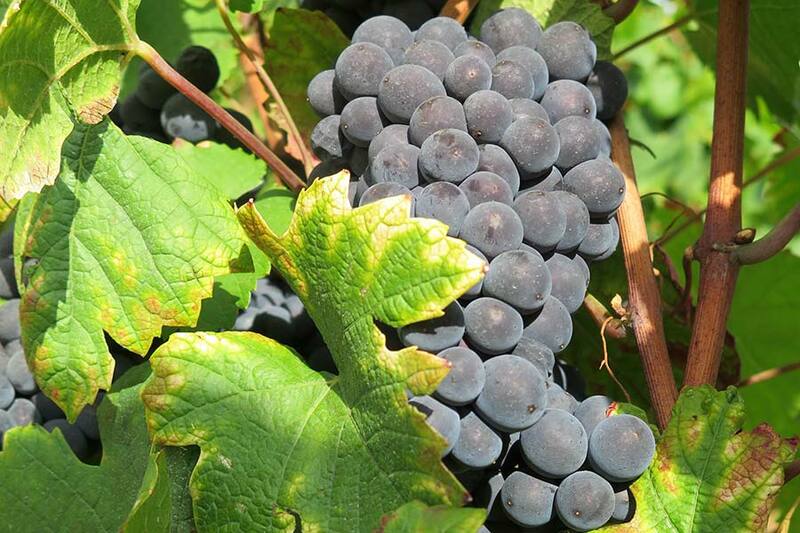 Wine tasting is a highlight of this tour and the history of wine in this region is a rich one. We hope you'll join us! After breakfast a short transfer to the Beaune train station. 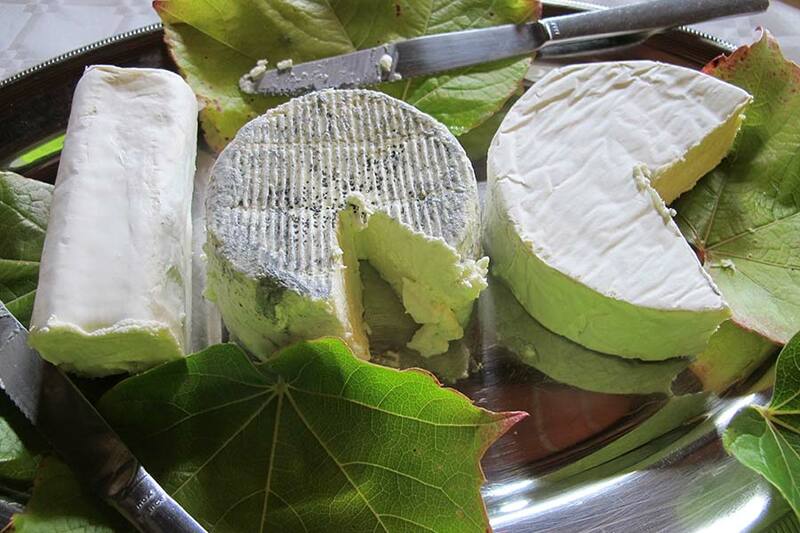 Opt to extend your visit to this lovely region, or return to Paris via the high speed train.